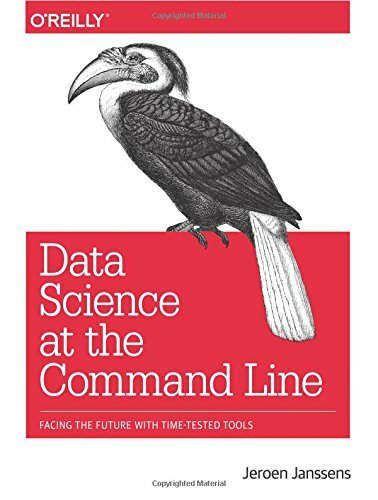 This hands-on guide demonstrates how the flexibility of the command line can help you become a more efficient and productive data scientist. You'll learn how to combine small, yet powerful, command-line tools to quickly obtain, scrub, explore, and model your data. The author delivers expert guidance on the digital implications of building collections; cataloging and classification; acquisition and digitization of materials; access; public service; organization and staffing; technology and infrastructure; etc. This book is a guide to building controlled vocabulary tools, cataloging and indexing cultural materials with terms and names from controlled vocabularies, and using vocabularies in search engines and databases to enhance discovery and retrieval. The aim is to create a research roadmap that outlines the current state of visual analytics across many disciplines, and to describe the next steps to foster a strong visual analytics community, thus enabling the development of advanced applications.